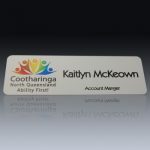 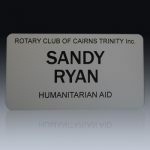 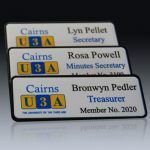 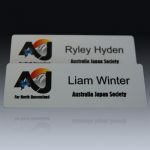 Supplying name badges to over 300 organisations and businesses in the Cairns region with a wide range of choice in materials and methods. 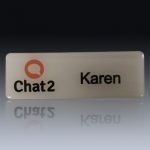 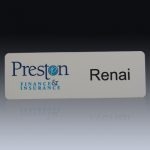 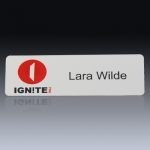 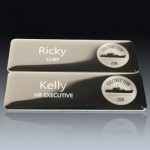 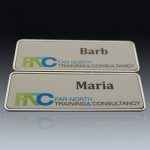 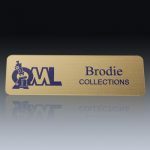 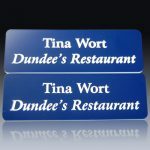 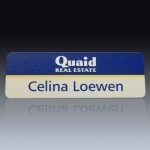 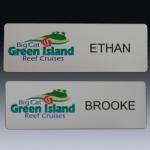 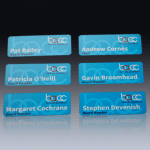 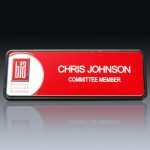 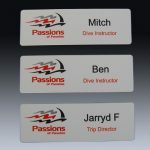 Pantographic has been involved in the manufacturing of custom name badges for many years. 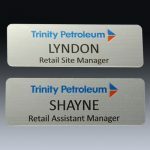 Engraved badges are still very popular, however with the recent installation of UV printing equipment many clients are now choosing this method over engraving. 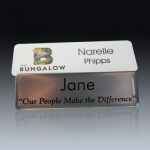 High resolution UV printing allows us to print finely detailed logos which were difficult to recreate with engraving. 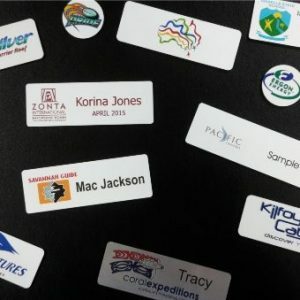 Choose between pins or magnets as your name badge fixing method. 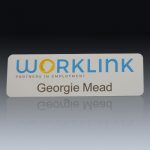 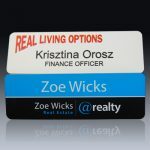 Once your name badge design is in our system reordering badges is as simple as sending an email with new employees.